Our Fav Celebs Are On AMAZING Vacays - We're SO Jealous!! 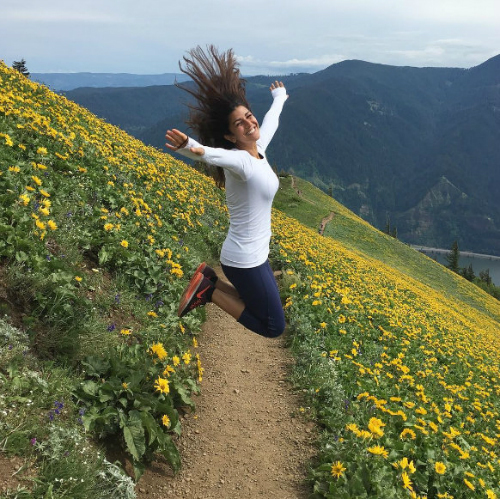 We are literally craving for the mountains and the sea after looking at these pictures of our favourite Bollywood stars who went on a vacation. 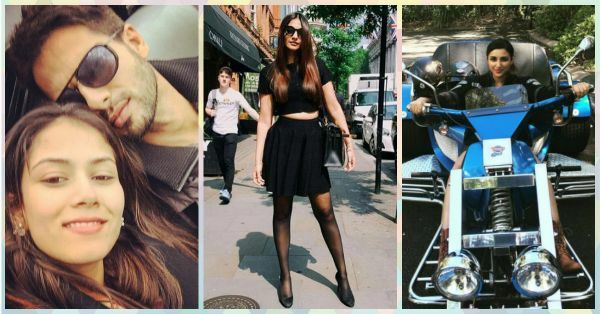 Sonam makes us want to get lost in London whereas Shahid and Mira are making us want to go on a romantic holiday! 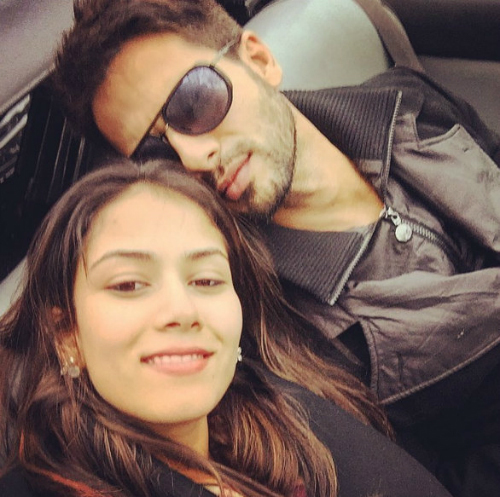 We just want to pause time and go somewhere FAR away… Have a look at these pictures and you too will feel the vacay mode coming on! 1. 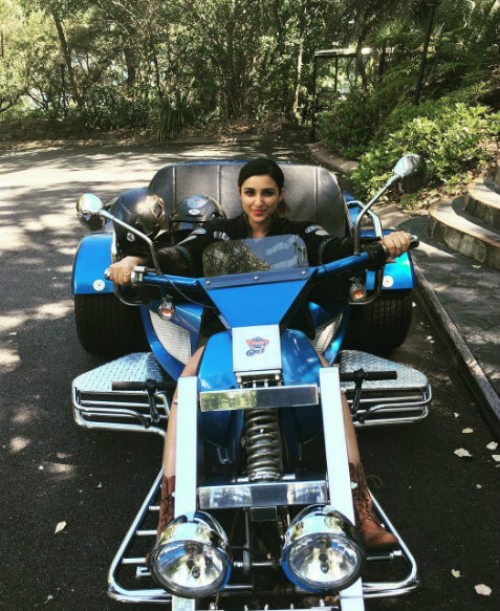 Parineeti’s badass ride in Australia - the back seat looks empty, wish we could join! 3. Sonam being her flawless self in an all black outfit… in London! 6. Preity Zinta and her new family, all ready for the mountains! 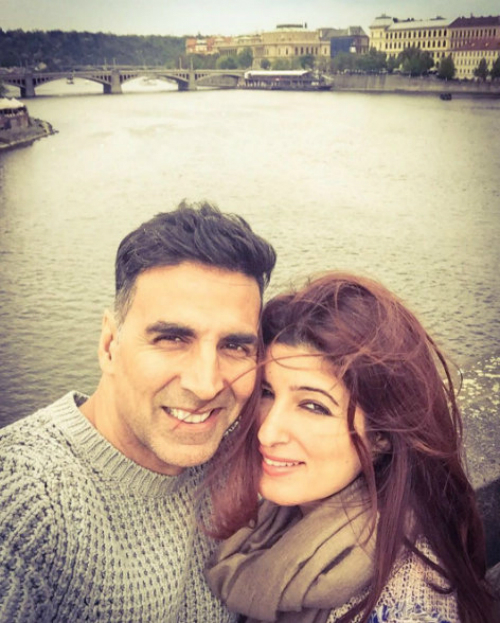 Image: Akshay Kumar on Instagram MUST-READ: The Most Adorable Pics Of Our FAV Celebs… With Their Kids! MUST-READ: Our FAV Bollywood Stars With Their Totally Adorable Pets!